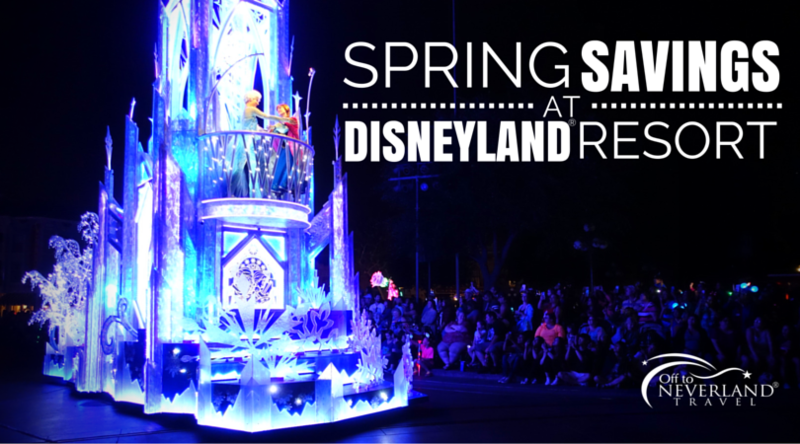 SAVE UP TO $500* on a Disneyland® Resort Vacation Package! 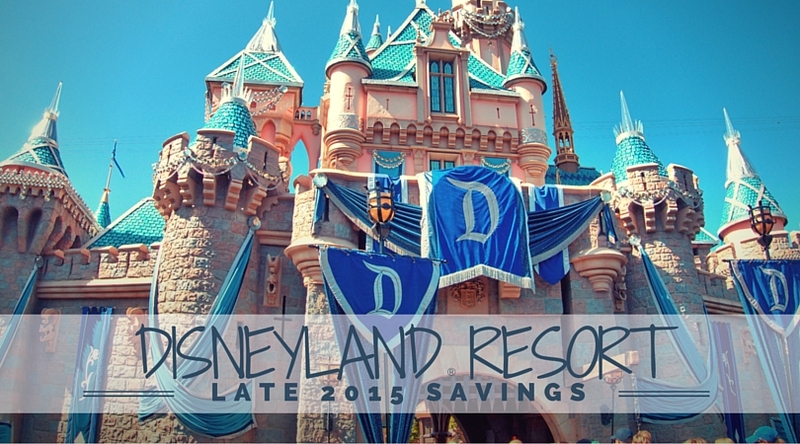 Now is the perfect time to check out all the renovations at the Disneyland® Hotel! Inside, check out the new decor and furniture including the Sleeping Beauty Castle light-up headboards. Outside, have fun in the Monorail Pool, D-Ticket Pool, and E-Ticket themed pool. Select rooms are also available at the other Hotels of the Disneyland® Resort – Disney’s Paradise Pier® Hotel and Disney’s Grand Californian Hotel® & Spa. 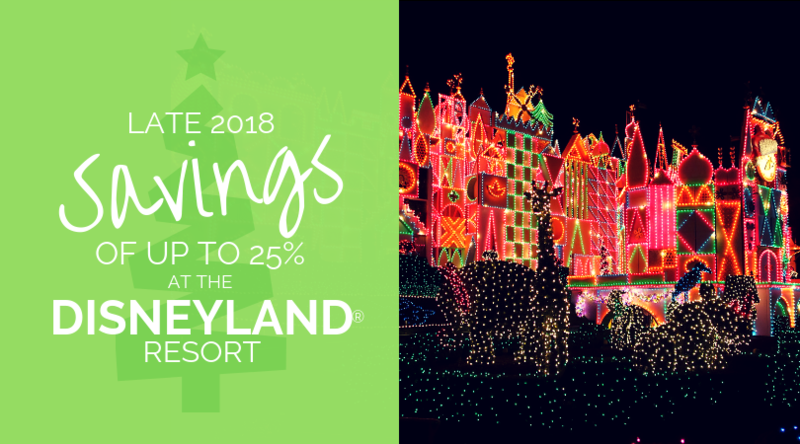 Save up to $500* when you purchase a 4-day, 4-night vacation package that includes a 4-Day Disneyland® Resort Park Hopper® souvenir ticket and a 4-night stay at one of the Hotels of the Disneyland® Resort. Book this offer Now – Feb. 26, 2012, for arrivals most nights Jan. 2 – Feb. 26, 2012. Travel on this offer must be completed by March 1, 2012. 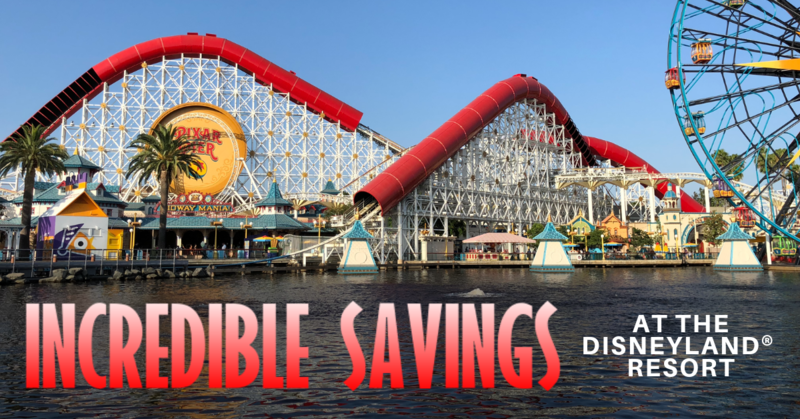 *Savings based on the non-discounted price for the same Walt Disney Travel Co. package of a standard room for four (4) nights for a family of four (3 adults and 1 child (age 3-9) at a Disneyland® Resort hotel with 4-Day Disneyland® ResortPark Hopper® souvenir tickets for each person. Offer is valid for most nights with arrivals from 1/2/12 through 2/26/12 when booked from 11/1/11 through 2/26/12 with travel being completed by 3/1/12. Offer applied once per package/reservation; not valid for suites or for previously booked rooms. Check for offers associated with different package lengths of stays. Excludes applicable taxes and fees. 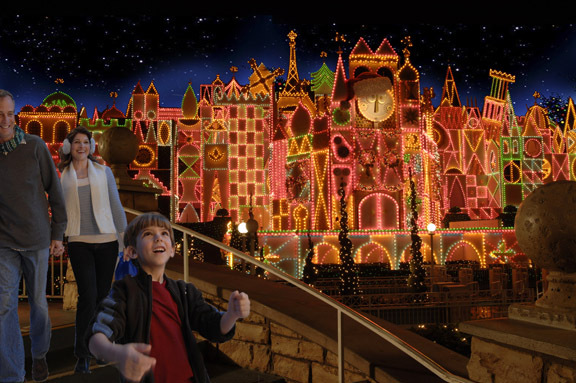 The Disneyland® Resort Park Hopper® Tickets expire 13 days after first use or 6/10/12, whichever occurs first, and each day of use of a ticket constitutes one full day of use. Tickets may not be sold or transferred for commercial purposes. Subject to availability as the number of rooms allocated for this offer is limited; advance reservations required. Limit two (2) rooms per reservation and five (5) people per room. Not valid with any other discount or promotion. Subject to restrictions and change without notice.